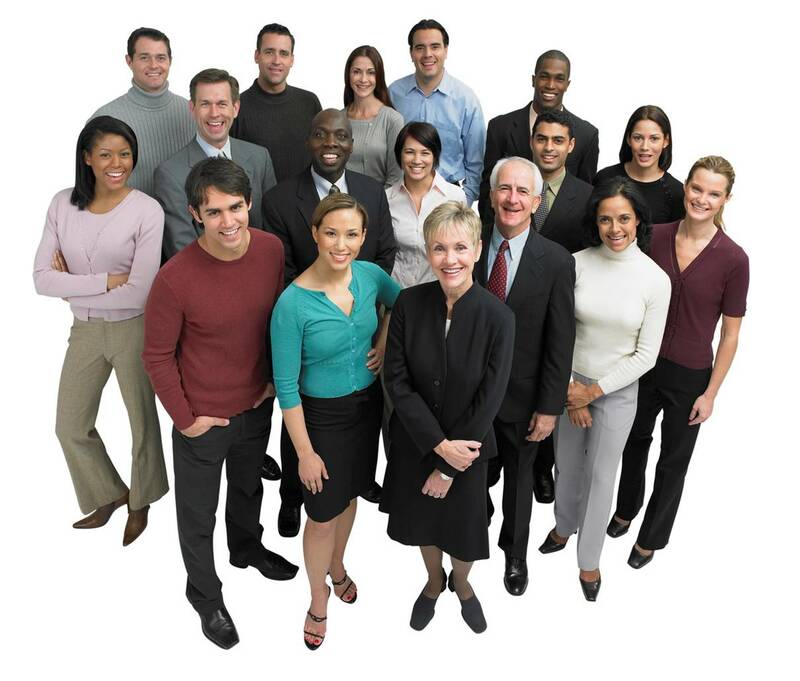 Minority business owners are likely aware of the many ways diversity benefits the workplace. They are also probably familiar with the dangers of stereotypes. Still, some may be hesitant to hire millennials — the so-called Me Me Me Generation, as a 2013 Time magazine article called them — or baby boomers, who might not be able to grasp the technology a company uses. Before jumping to conclusions, business owners should consider the following insights from IBM’s recent multi-generational study. A company’s brand is its competitive edge. If employees don’t know — and aren’t able to convey to customers — what sets a company apart from competitors, that’s a problem and one that partly starts at the top. “Nearly half of all respondents say their leaders don’t clearly communicate their vision for the business or what they expect from employees,” the IBM report said. To determine how well their company has communicated its mission and goals, business owners can test employees with an online survey tool such as SurveyGizmo. Ensure that responses are anonymous, relay the results and improve employee comprehension by holding roundtable discussions. Answering questions and obtaining feedback could make or break a business. Another takeaway from the survey: 70 percent of baby boomers and 60 percent of millennials criticized the way their employer handles the customer experience. Although 65 percent of millennials complimented their company’s use of social media to engage customers, and 56 percent of baby boomers acknowledged that leveraging social media can foster customer service, both generations expressed concern about their employer’s unwillingness to adopt new technology. “Employees of all ages — not just millennials — appreciate how critical technology is to the success of their business,” the IBM report said. Survey respondents surmised the lag was due to leaders’ lack of tech savvy, the intricacy of technology on the market, a corporate culture that resists change, management’s inability to picture how technology will play into the company’s future needs and, ironically, management’s fear of how technology will affect the customer experience. First, as Raconteur Media said, today’s consumers expect to be able to buy products and services from a variety of outlets, including social platforms and apps. If they can do so with your competitors, they’ll wonder why they aren’t able to do so with you. Phrased differently, one generation can make up for what the other lacks. For example, baby boomers believe in policies and procedures, plus they excel at face-to-face communication. Consequently, they’re better able to calm an angry customer than a millennial who has trouble making eye contact. A Forrester Research study found that only 65 percent of millennials, who are used to glancing at their phone every few seconds, think making eye contact is important. But as Ben Decker, chief executive officer of training and consulting firm Decker Communications, told The Wall Street Journal, people who avoid eye contact or look away too quickly convey untrustworthiness and nervousness. With that in mind, business owners must make sure they’re relying on the right person for the job in every customer interaction, whether it’s a meeting or tweet. “Getting the message (to the customer) in the right frame is key to ensuring a successful outcome,” Dorsey said.